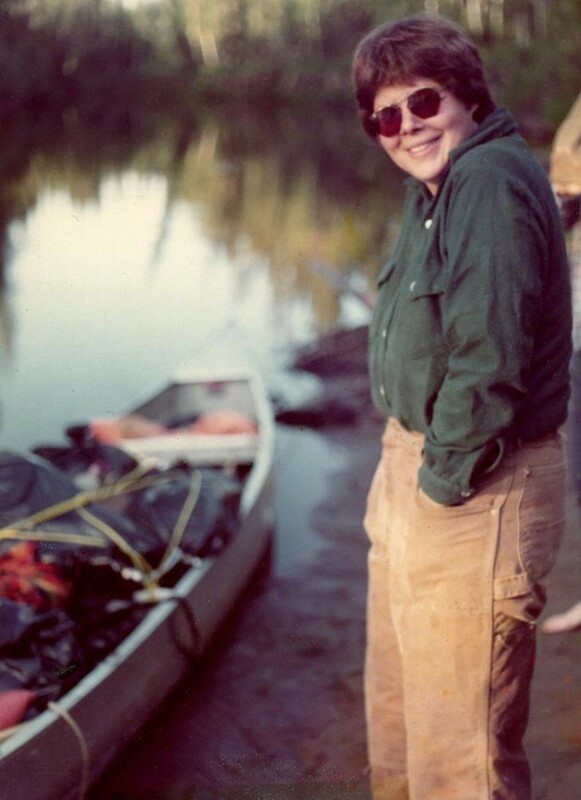 Joan Hubbard Cousins: After venturing out into the Alaskan wilderness in 1975, Joan is forced to reflect on the journey that put her there. Joan faces the dangers and fears of the true wild in the conclusion to this two part special. The stories featured are written adaptions from Joan’s nearly completed memoir: Hiding & Seeking: A Search For Belonging in Wild Alaska.